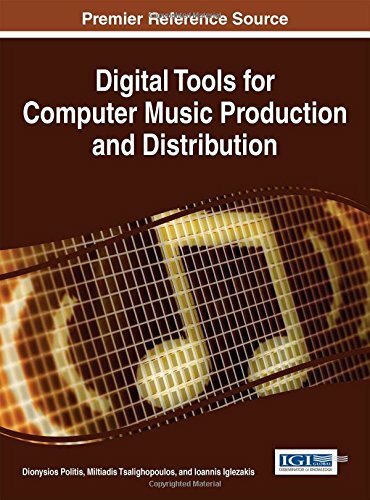 9781522502647 | Idea Group Reference, June 30, 2016, cover price $180.00 | About this edition: It is clear that the digital age has fully embraced music production, distribution, and transcendence for a vivid audience that demands more music both in quantity and versatility. 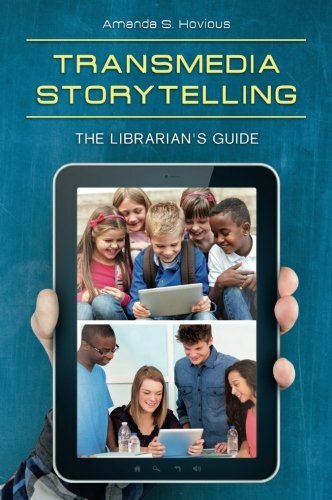 9781440838484 | Libraries Unltd Inc, November 10, 2015, cover price $45.00 | About this edition: This practical and thorough guide offers clear explanations of what transmedia storytelling is and shows how it can be integrated into library programming that fosters multimodal literacy with Kâ12 learners. 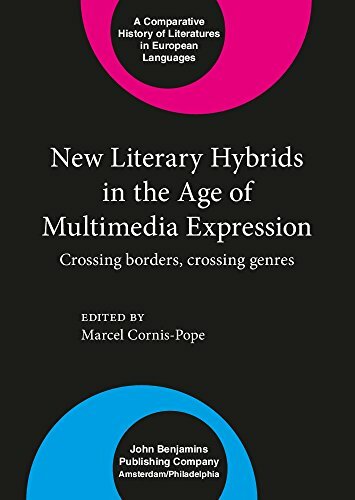 9781138792838 | 2 edition (Routledge, December 4, 2015), cover price $145.00 | About this edition: Multimedia Journalism: A Practical Guide, Second edition builds on the first edition’s expert guidance on working across multiple media platforms, and continues to explore getting started, building proficiency and developing professional standards in multimedia journalism. 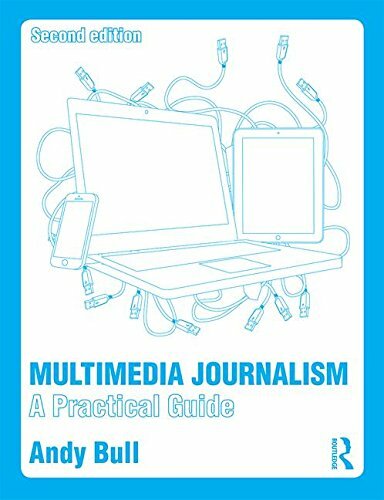 9781138792845 | 2 edition (Routledge, December 8, 2015), cover price $59.95 | About this edition: Multimedia Journalism: A Practical Guide, Second edition builds on the first edition’s expert guidance on working across multiple media platforms, and continues to explore getting started, building proficiency and developing professional standards in multimedia journalism. 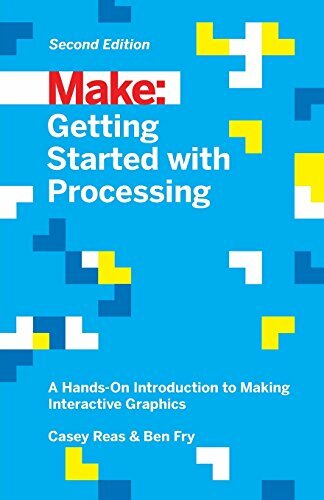 9781457187087 | 2 edition (Make Books, September 26, 2015), cover price $24.99 | About this edition: Processing opened up the world of programming to artists, designers, educators, and beginners. 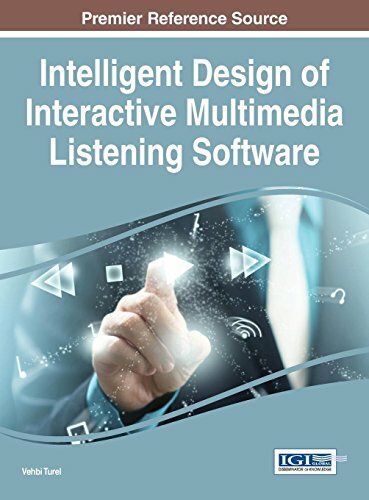 9780415738156 | Routledge, July 23, 2015, cover price $150.00 | About this edition: In this much-needed examination of the principles of multimedia journalism, experienced journalists Richard Koci Hernandez and Jeremy Rue systemize and categorize the characteristics of the new, often experimental story forms that appear on today's digital news platforms. 9780415738163 | Routledge, July 10, 2015, cover price $43.95 | About this edition: In this much-needed examination of the principles of multimedia journalism, experienced journalists Richard Koci Hernandez and Jeremy Rue systemize and categorize the characteristics of the new, often experimental story forms that appear on today's digital news platforms. 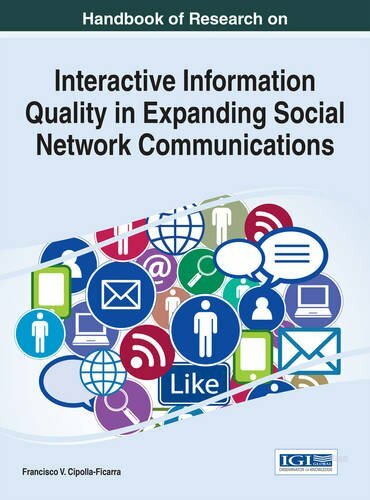 9781466684997 | Idea Group Reference, August 17, 2015, cover price $215.00 | About this edition: Twenty-first century students live within a pervasive digital environment. 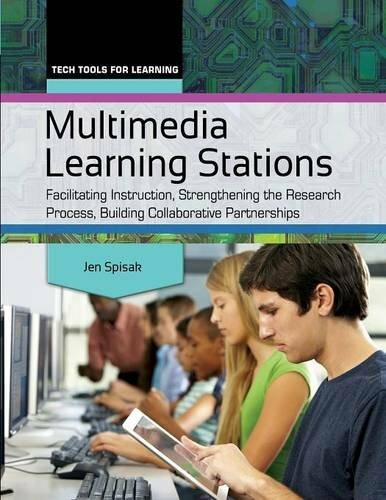 9781440835179 | Libraries Unltd Inc, September 28, 2015, cover price $45.00 | About this edition: Learn how to use rotating multimedia learning stations, employing databases, websites, education apps, videos, audio podcasts, online games, books, and more to build a strong, collaborative library program that helps you strengthen student understanding of the research process. 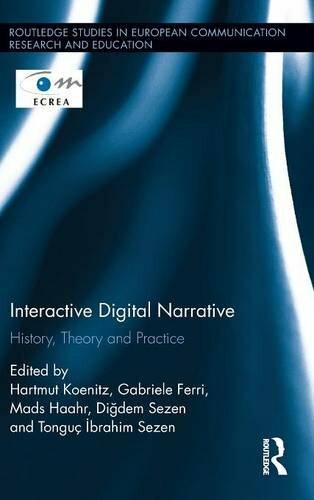 9781138782396 | Routledge, April 20, 2015, cover price $145.00 | About this edition: The book is concerned with narrative in digital media that changes according to user inputâInteractive Digital Narrative (IDN). 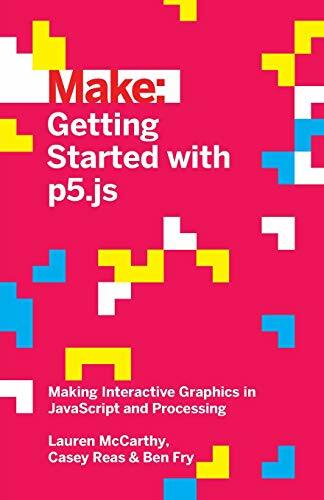 9781466673779 | Idea Group Reference, December 31, 2014, cover price $255.00 | About this edition: In the era of technological ubiquity and online interaction, the importance of proper computer training cannot be understated. 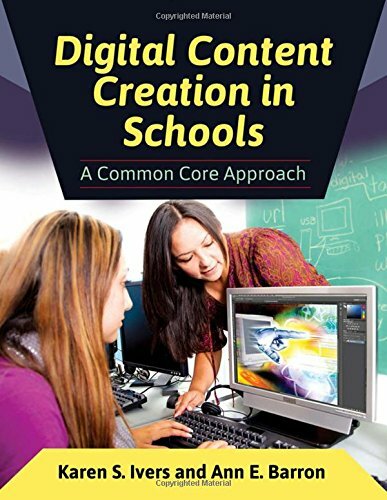 9781610696296 | Libraries Unltd Inc, December 17, 2014, cover price $50.00 | About this edition: Discover how digital content creation supports 21st-century learning, providing new insights into organizing, synthesizing, and evaluating information. 9789027234636 | John Benjamins Pub Co, November 27, 2014, cover price $225.00 | About this edition: Begun in 2010 as part of the âHistories of Literatures in European Languagesâ series sponsored by the International Comparative Literature Association, the current project on New Literary Hybrids in the Age of Multimedia Expression recognizes the global shift toward the visual and the virtual in all areas of textuality: the printed, verbal text is increasingly joined with the visual, often electronic, text. 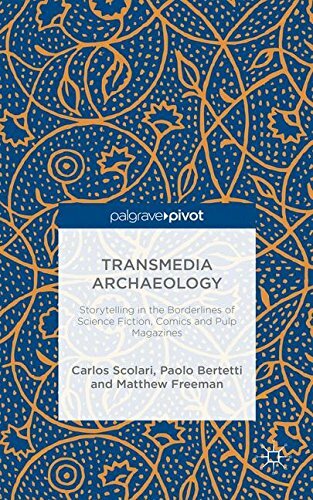 9781137434364, titled "Transmedia Archaeology: Storytelling in the Borderlines of Science Fiction, Comics and Pulp Magazines" | Palgrave Pivot, October 31, 2014, cover price $70.00 | About this edition: In this book, the authors examine manifestations of transmedia storytelling in different historical periods and countries, spanning the UK, the US and Argentina. 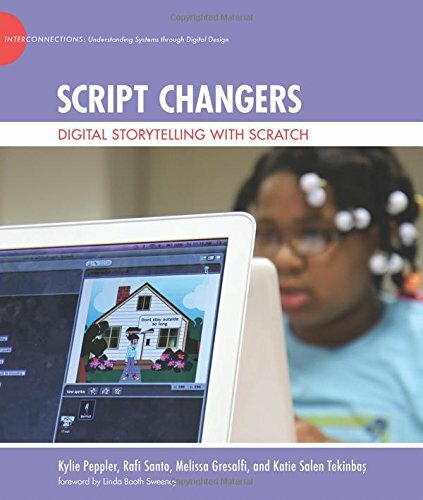 9780262027823 | Mit Pr, October 10, 2014, cover price $30.00 | About this edition: Helping students create interactive and animated stories about positive change in their communities. 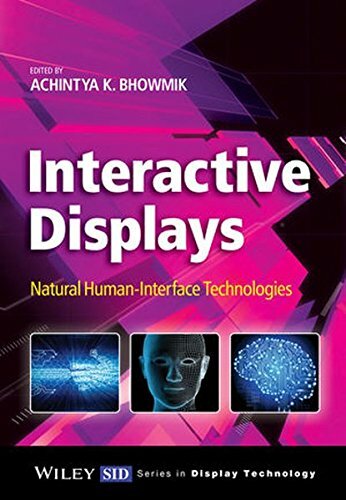 9781118631379 | John Wiley & Sons Inc, October 6, 2014, cover price $140.00 | About this edition: How we interface and interact with computing, communications and entertainment devices is going through revolutionary changes, with natural user inputs based on touch, voice, and vision replacing or augmenting the use of traditional interfaces based on the keyboard, mouse, joysticks, etc. 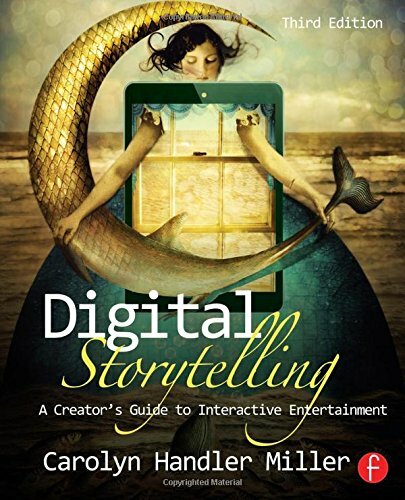 9780415836944 | 3 edition (Focal Pr, May 14, 2014), cover price $44.95 | also contains Digital Storytelling: A Creator's Guide to Interactive Entertainment | About this edition: Digital Storytelling shows you how to create immersive, interactive narratives across a multitude of platforms, devices, and media. 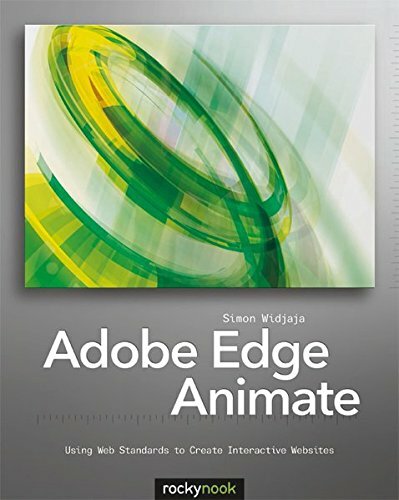 9780240809595 | 2 edition (Focal Pr, April 3, 2008), cover price $43.95 | About this edition: Equally useful for seasoned professionals and those new to the field, Carolyn Handler Miller covers effective techniques for creating compelling narratives for a wide variety of digital media. 9780240805108 | Focal Pr, August 5, 2004, cover price $47.95 | About this edition: The first professional book to explore and analyze digital storytelling across interactive media and genres-this book examines how digital storytelling draws on classic narrative techniques and utilizes interactive digital technologies to create today's entertainment. 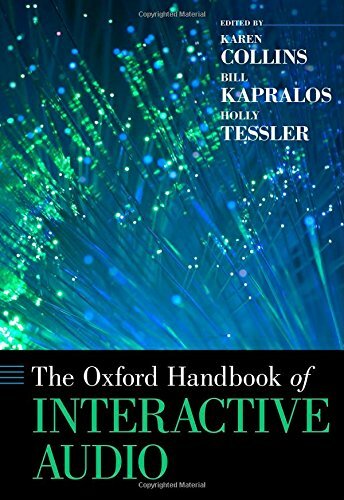 9780199797226 | Oxford Univ Pr, May 2, 2014, cover price $160.00 | About this edition: As audiences are increasingly no longer solely listeners but also active producer-consumers, and as video games and other interactive systems increasingly permeate our daily lives, understanding interactivity and its impact on the audience has never been more important. 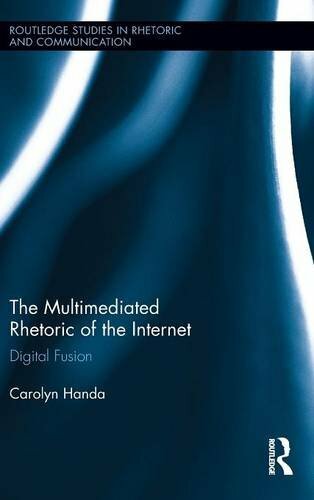 9780415893251 | Routledge, December 26, 2013, cover price $145.00 | About this edition: This project is a critical, rhetorical study of the digital text we call the Internet, in particular the style and figurative surface of its many pages as well as the conceptual, design patterns structuring the content of those same pages. 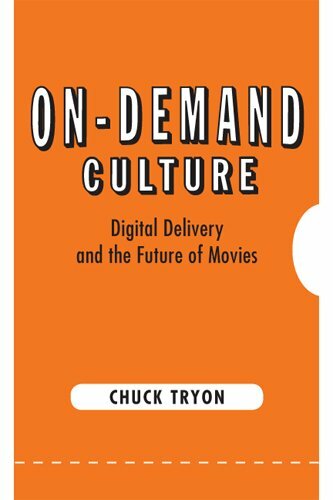 9780813561103 | Rutgers Univ Pr, July 18, 2013, cover price $85.00 | About this edition: The movie industry is changing rapidly, due in part to the adoption of digital technologies. 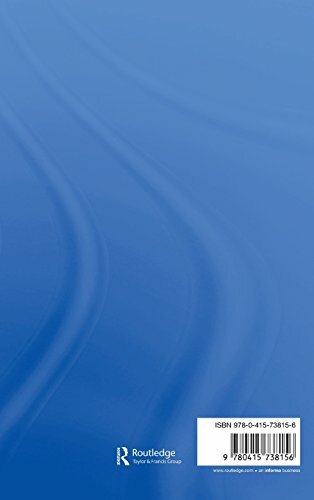 9780813561097 | Rutgers Univ Pr, July 18, 2013, cover price $25.95 | About this edition: The movie industry is changing rapidly, due in part to the adoption of digital technologies. 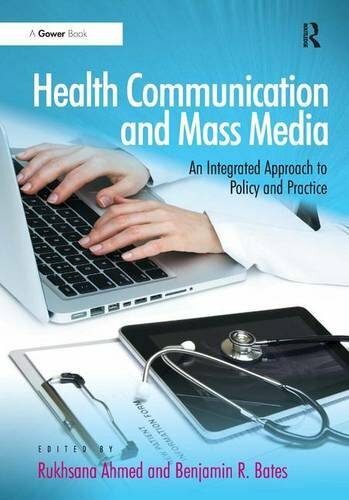 9781409447139 | Gower Pub Co, June 28, 2013, cover price $149.95 | About this edition: Health Communication and Mass Media is a much-needed resource for those with a professional or academic interest in the field of health communication. 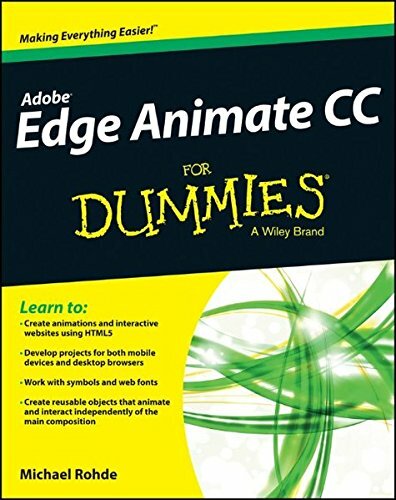 9781937538255 | Rocky Nook, December 13, 2013, cover price $39.95 | About this edition: Interactive web animations have become the standard among websites. 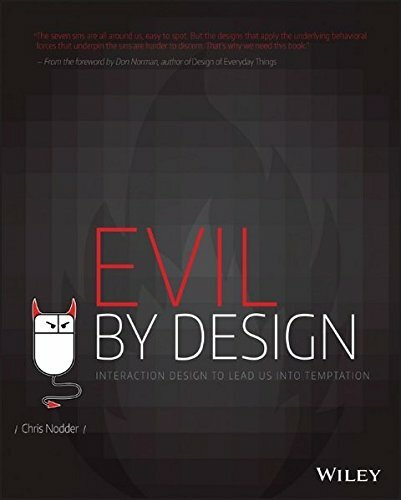 9781118422144 | John Wiley & Sons Inc, June 17, 2013, cover price $39.99 | About this edition: Learn how companies make us feel good about doing what they want. 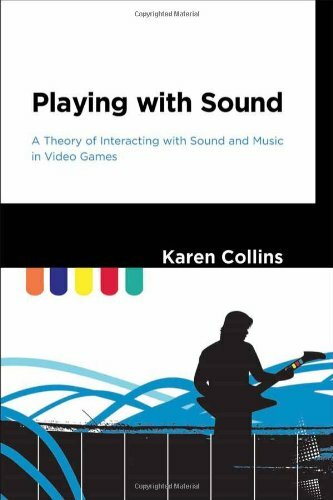 9780262018678 | Mit Pr, January 11, 2013, cover price $34.00 | About this edition: In Playing with Sound, Karen Collins examines video game sound from the player's perspective.